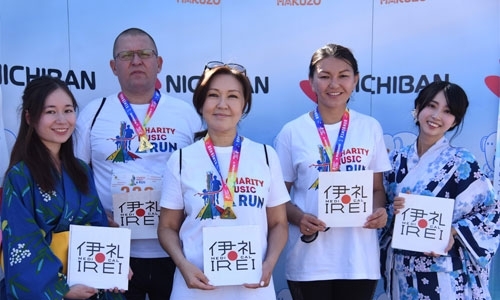 CHARITY MUSIC RUN in support of children with cancer. 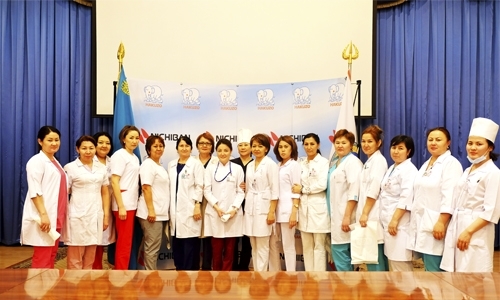 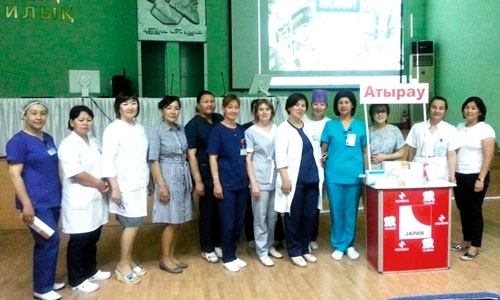 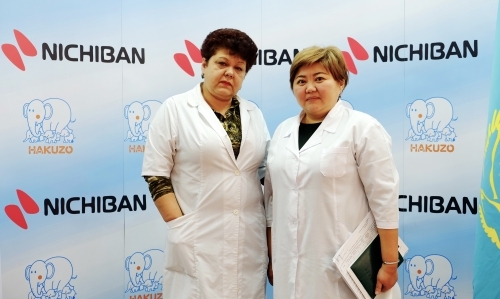 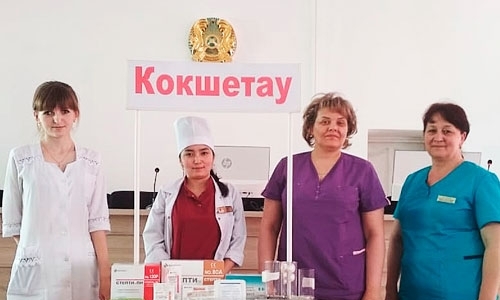 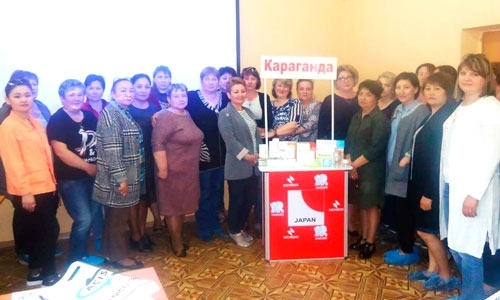 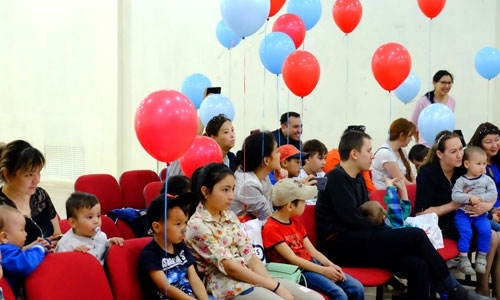 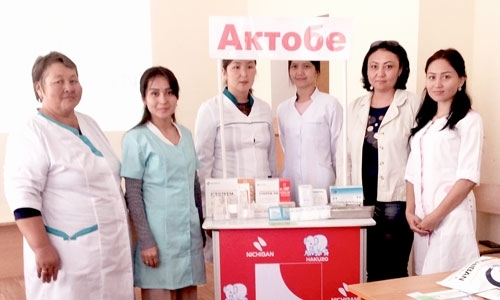 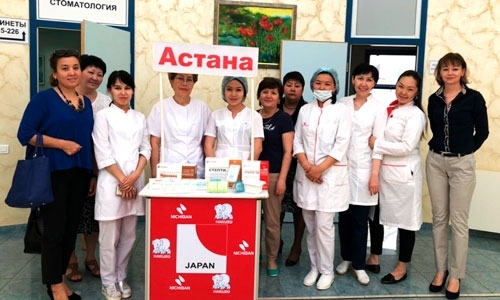 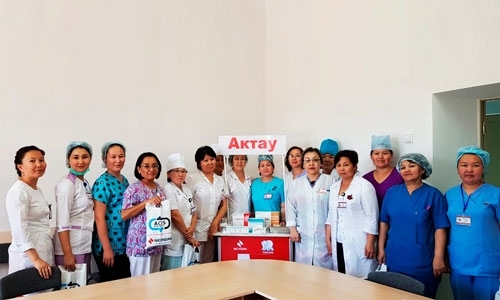 Training seminar on the basis of Nursing Development Center of Aktobe region. 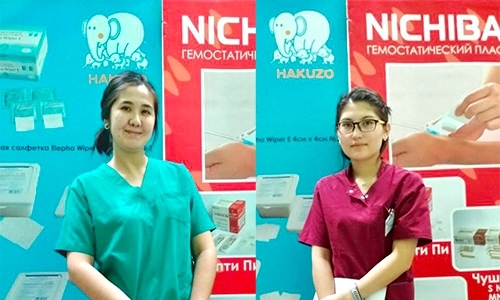 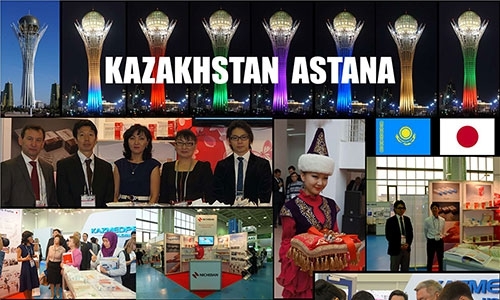 11-th InternationalHealth Service Exhibition in Kazakhstan "Astana-Zdorovie" 2015.